The Kimmel Center is a world-class, state-of-the-art performing arts center that engages and serves a broad audience throughout the Greater Philadelphia region. 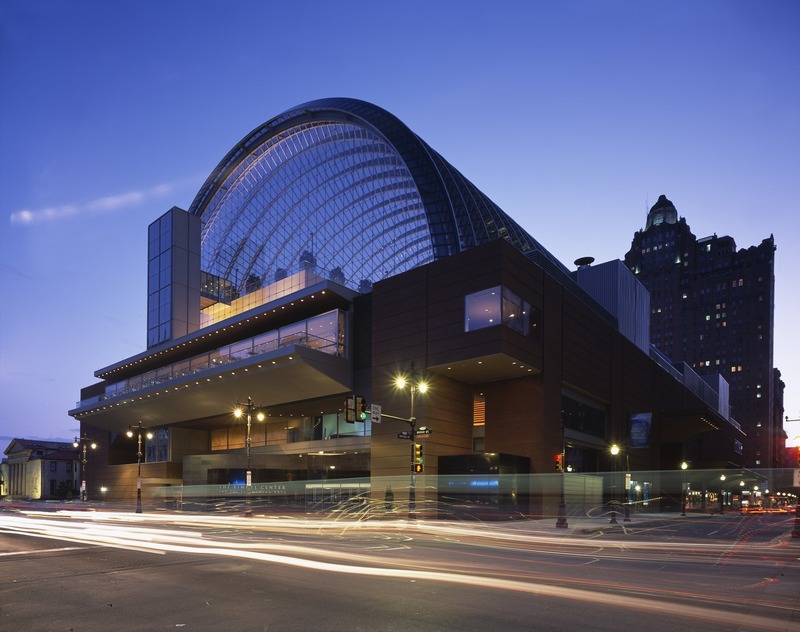 Its venues include the Kimmel Center for the Performing Arts and the Academy of Music. It imparts hands-on arts management experience to participants through its Willard G. Rouse III Society Careers in the Arts Program. Through practical application of management skills, interns gain in-depth knowledge and expertise used by successful managers in today’s complex world of the performing arts. Unpaid internships are available to current undergraduate and graduate students interested in beginning careers in performing arts management, administration, and/or arts education. Internships must either be for credit with a student’s college or university, or for academic purposes with student’s academic advisor made aware of the experience. Summer internships tend to focus on Marketing and Education, assisting in the Jazz Education programming as well as in the musical theatre camp, Showstoppers. There may also be summer opportunities in Development, Graphic Design, House Management, Programming, Public Relations and E-marketing/Interactive Design and Analysis. Resumes can be sent to Sarah Dugan at careers@kimmelcenter.org. 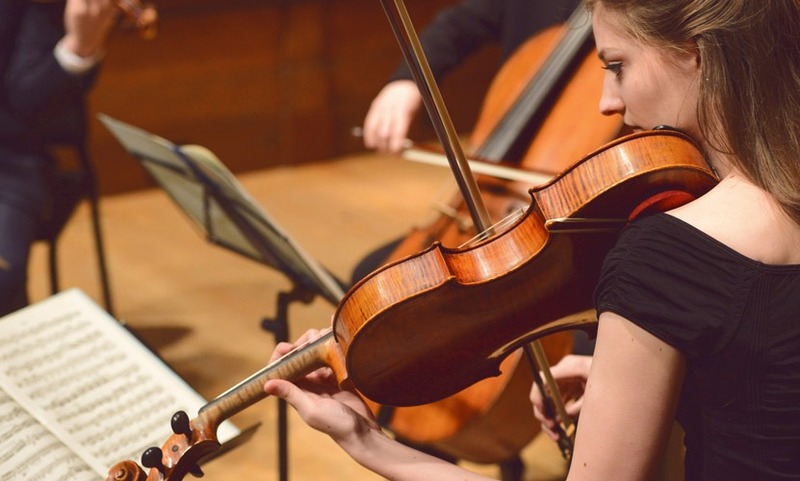 The Curtis Institute of Music educates and trains exceptionally gifted young musicians to engage a local and global community through the highest level of artistry. During the summer, Curtis opens its doors to provide musicians and music lovers opportunities to explore classical music and experience the Curtis Institute of Music’s “learn by doing” philosophy. The Summerfest Office, in conjunction with the Director of Residence Life, hires Community Advisors (CAs). CAs live in the same suites as participants in Curtis’ Lenfest Hall and are responsible for mentoring and guidance, leading activities, ensuring participant safety and complying with program rules and regulations. This is an excellent opportunity to strengthen leadership skills, mentor young students, plan and implement social programming, and build effective working relationships during a fun and rewarding summer music program. Compensation is $11.50/hour. CAs receive on-campus housing (private room within a shared suite) in Lenfest Hall as part of compensation. Meals are provided in Lenfest Hall’s Gould Dining Hall when programs are in session. Interested and qualified applicants should electronically submit a cover letter and resume to human.resources@curtis.edu with “Summerfest CA” in the subject line. Positions are open until filled and are considered on a rolling basis starting in late January.